Visit our MacDonald Nissan finance page to get preapproved today! Our finance department staff are dedicated to putting you in the car you want, at a price you can afford. We also offer competitive auto lease options for our customers not looking to purchase a vehicle. 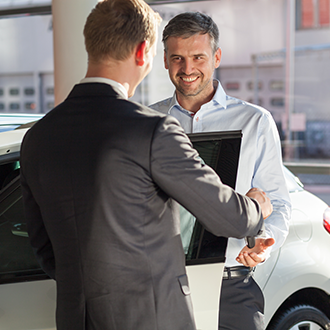 Whether you are looking to finance or lease your new Nissan car, truck, or SUV, our finance experts will work to arrange affordable payments for our customers. In addition to our finance and lease options, we offer a wide variety of vehicle specials including current incentive offers on almost all of our new Nissan models in stock.